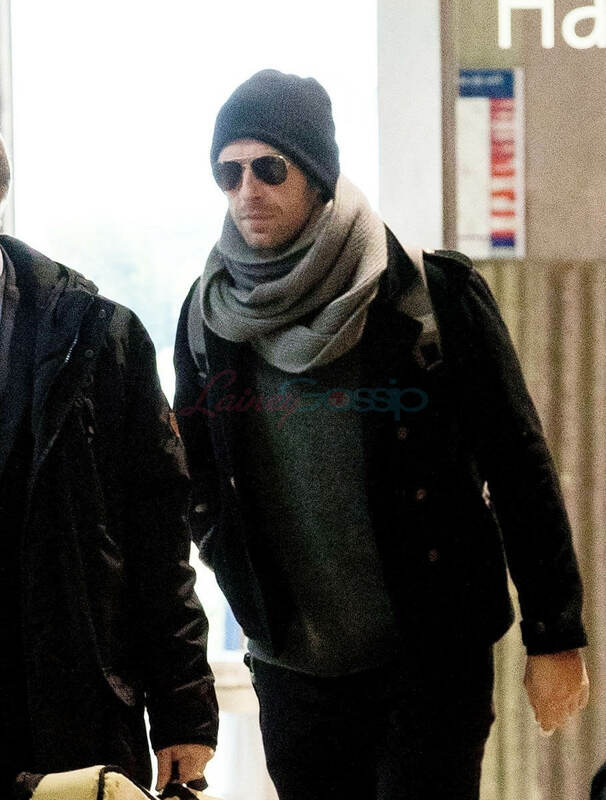 Chris Martin gossip, latest news, photos, and video. 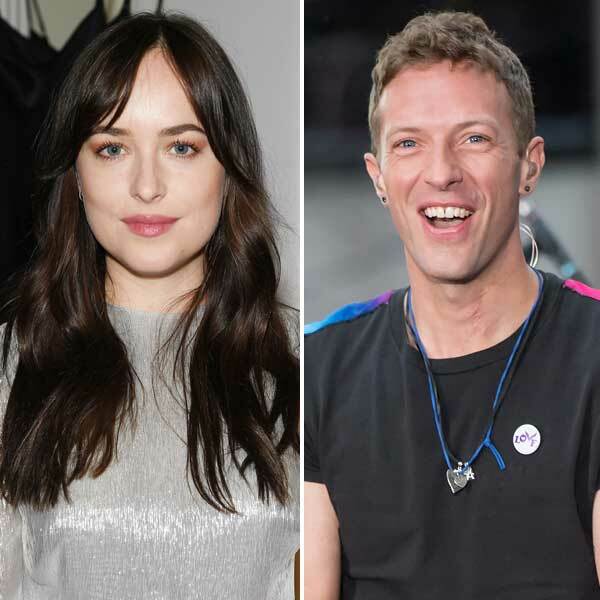 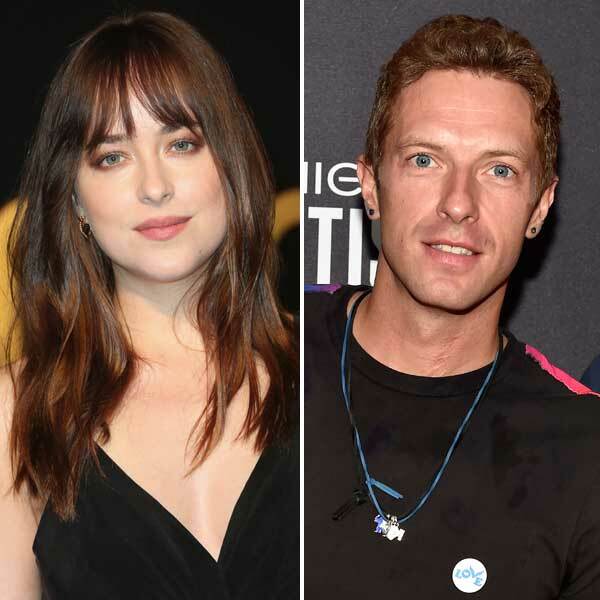 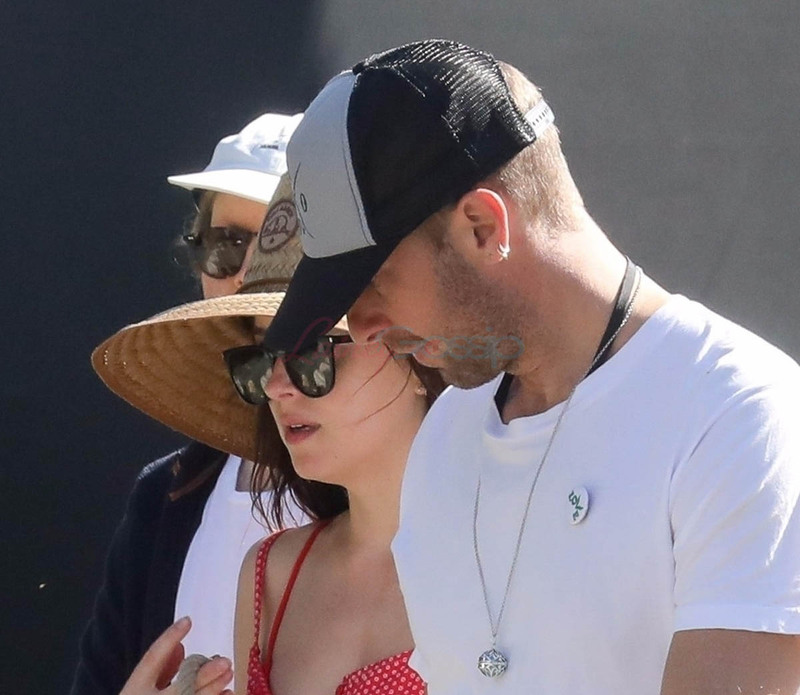 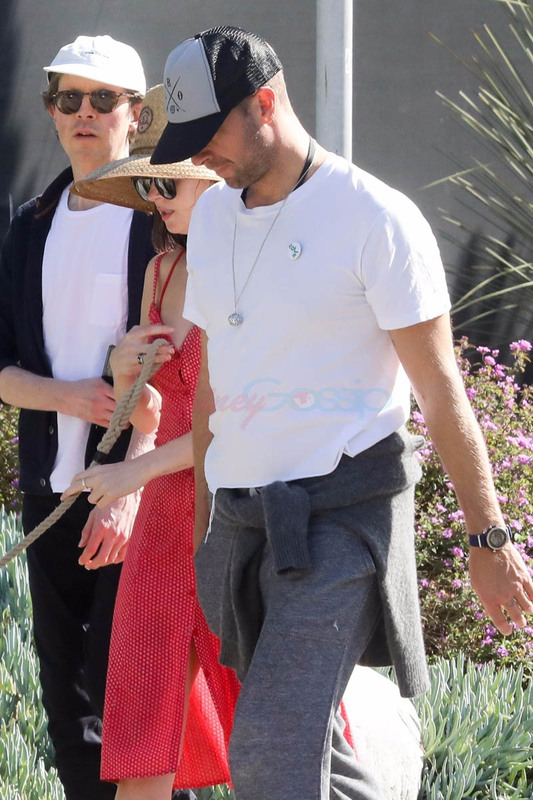 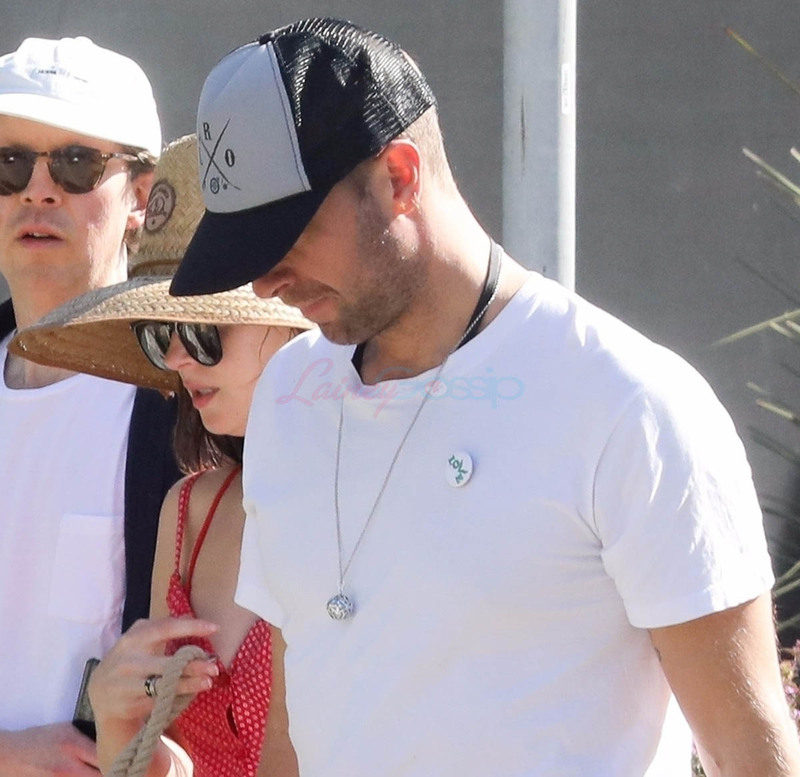 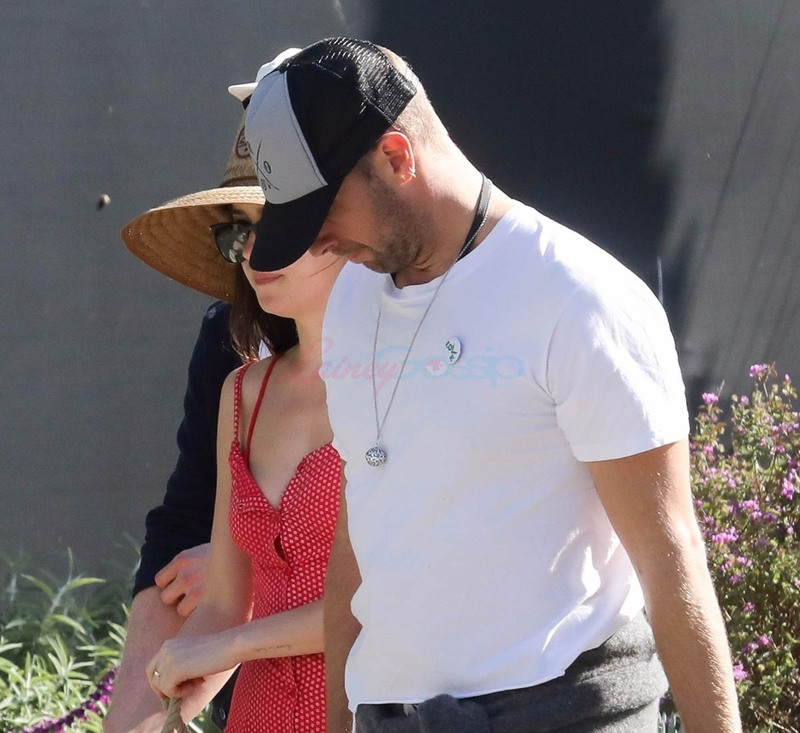 Dakota Johnson & Chris Martin? 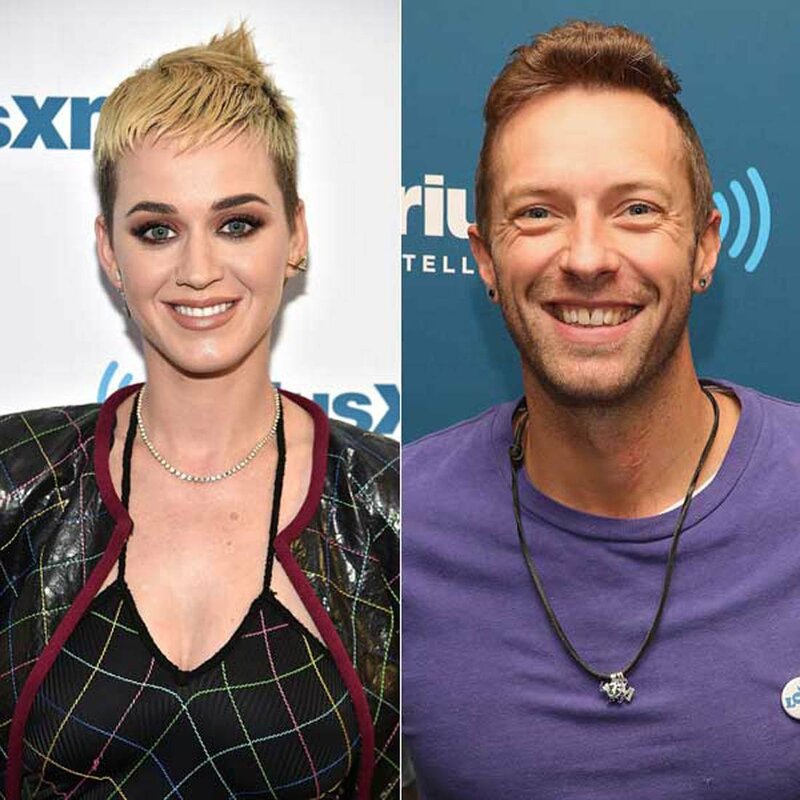 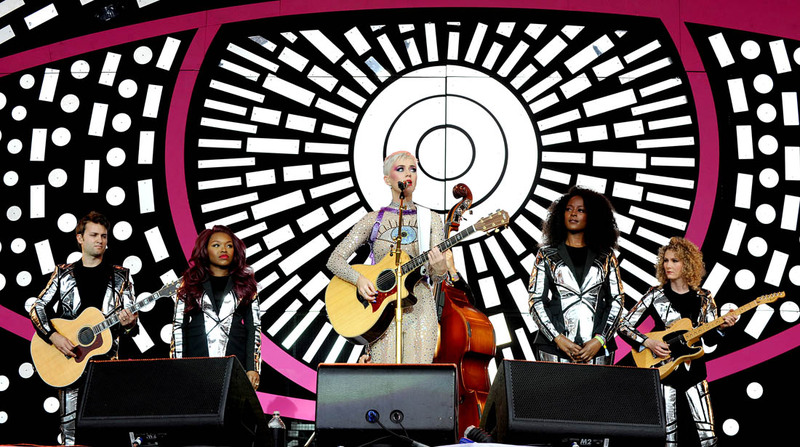 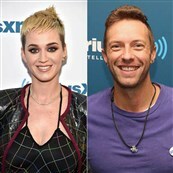 Katy Perry & Chris Martin?